adj. Having a substance or capable of being treated as fact; not imaginary/ 2. adj. Derived from or composed of matter / 3. adj. Having material or physical form or substance/ 4. adj. Directly relevant to a matter especially a law case. 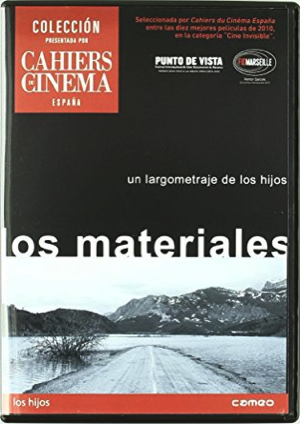 2017 – The materials is included as one of the 20 indispensable iberoamerican documentaries of the last 20 years (selected by Caimán. Cuadernos de cine). Edited by Caimán Cuadernos de Cine y Cameo.